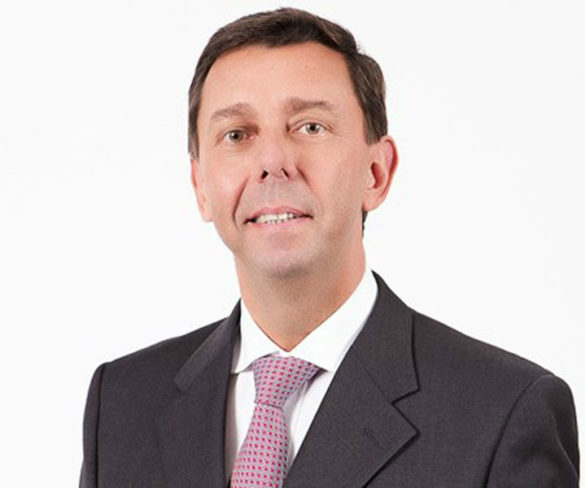 Arval has appointed Alain Van Groenendael as its new chairman and CEO, succeeding Philippe Bismut who stood down at the end of the year. Arval has launched a new used car leasing solution in the UK, said to bring substantial savings for fleets. 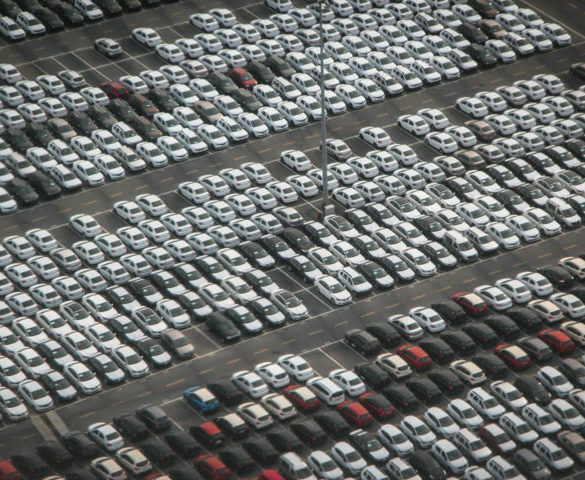 UK fleets are keeping their cars and vans almost two years less than the European average, new research from Arval finds. Arval has debuted a new electric vehicle offer in France to help support fleets looking to go greener. Arval has developed a new five-step methodology to help European fleets transition towards cleaner, greener vehicles. 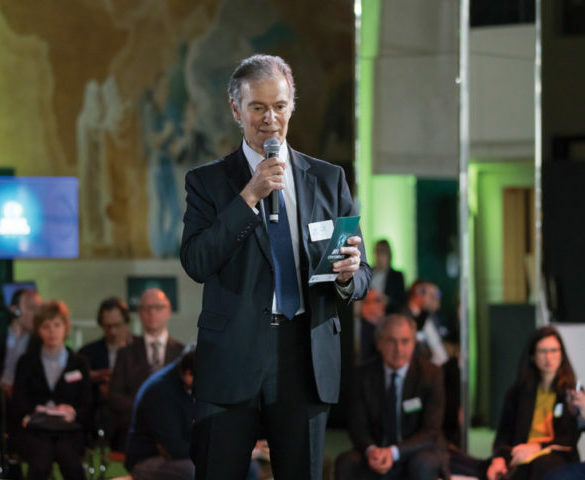 Arval’s Public LLD has launched a new solution called “Energy Transition & Modernisation” adapted to the needs of state and local communities to accelerate their vehicle fleet transformations. 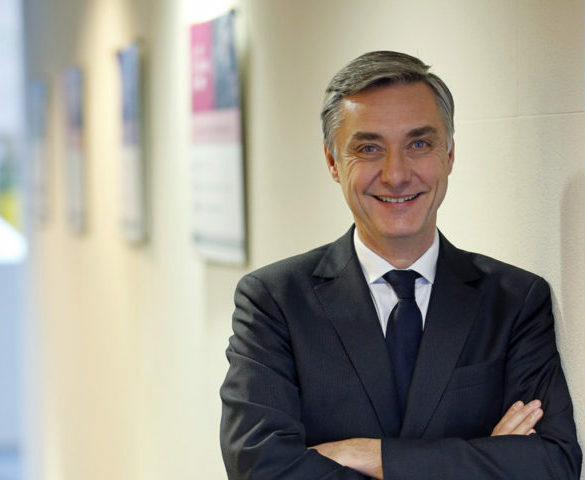 Arval, under chairman and CEO Philippe Bismut, is transitioning from a funding company to a mobility provider. Curtis Hutchinson met him in Paris as the company launched an ambitious suite of global services. 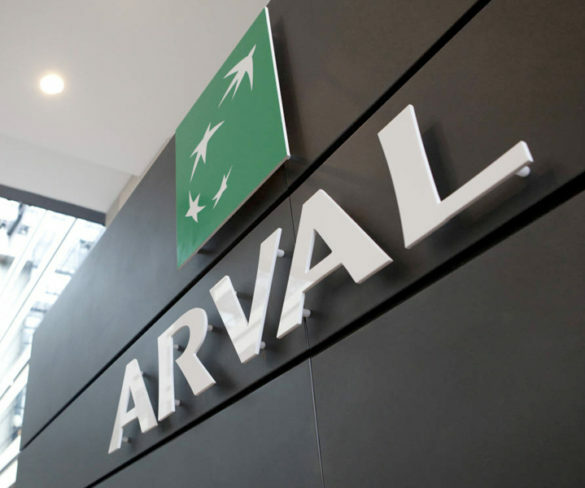 Arval plans to significantly grow its international business by targeting non-company car drivers within its clients’ organisations. 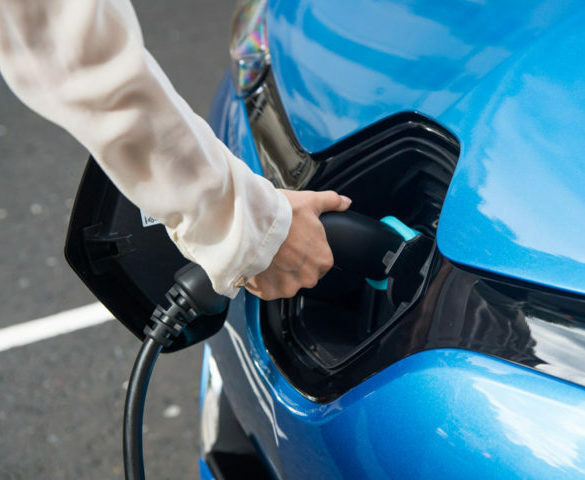 Arval has announced new product launches, including a flexible electric vehicle leasing solution with Renault, Nissan and NewMotion, as it expand its global fleet. 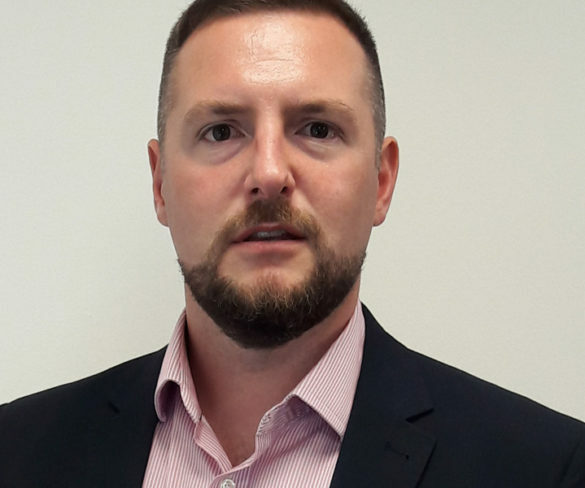 Arval France managing director François-Xavier Castille has taken on the newly created role director of international development with immediate effect. Arval has published a white paper outlining current and future advice for fleets on vehicle choices. 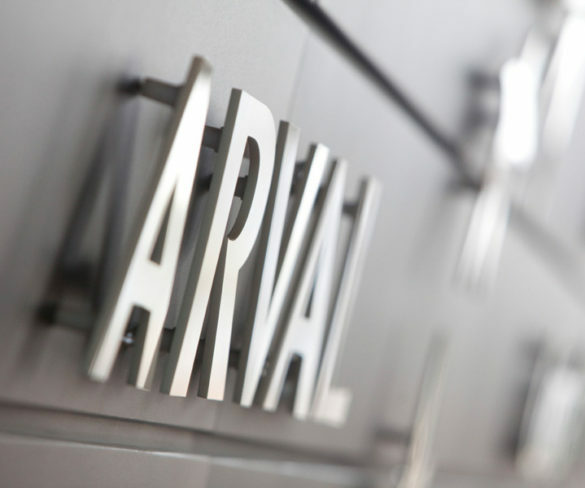 Arval has opened a subsidiary in Norway, with plans to have 2,000 vehicles under management in the country by 2020. 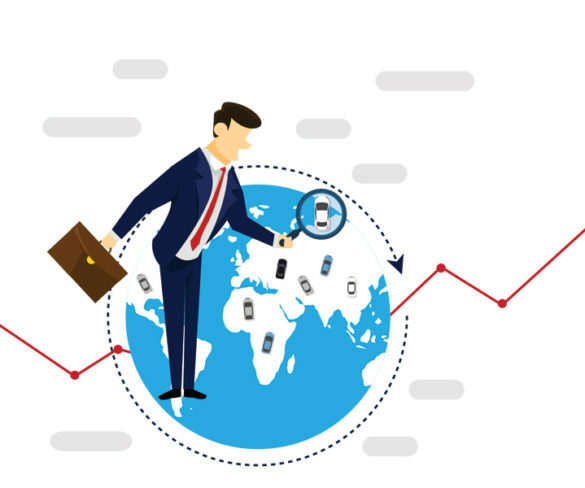 Arval is launching a completely revised package of outsourcing solutions as it reports growing demand from fleets outsourcing contracts. Arval UK has reported major efficiencies in its new vehicle delivery and used vehicle collection operations following its switch to the moDel mobile electronic automotive delivery solution from Ebbon-Dacs. 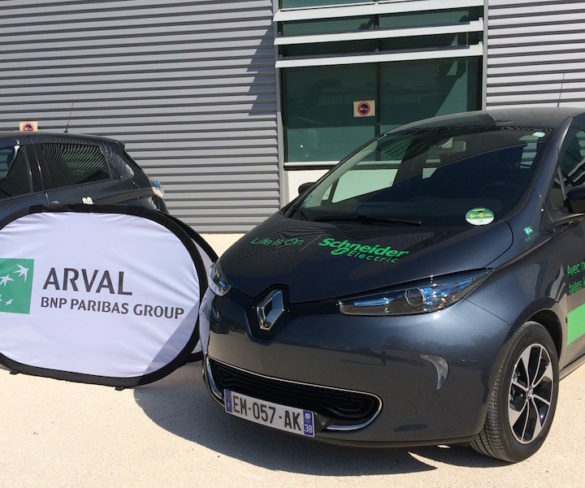 Schneider Electric has teamed up with Arval to deploy a car share fleet of electric vehicles for use between its Grenoble sites. Arval has launched a new global strategic online reporting platform for clients working with multiple full service lease providers.